Mike’s background in journalism taught him the importance of meeting deadlines and his experience in corporate communications gives him sensitivity to his audience. His positive nature and can-do attitude are infectious and help establish good working relationships. Mike worked with our sales force and those who guide our volunteers –unique audiences that need messages shaped in different ways. His ability to advise and guide decisions along side his clients is a valuable, learned skill. I could trust that whatever was given to him would be managed well. 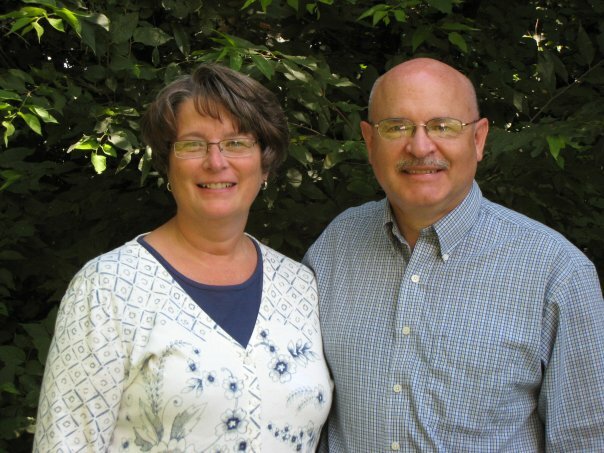 While attending our church, Mike served as an editor for several major in-house publications to our congregation. He did a great job helping us promote our church in a professional manner. Mike also proofread my doctoral dissertation and did an excellent job of editing and proofing the final product.